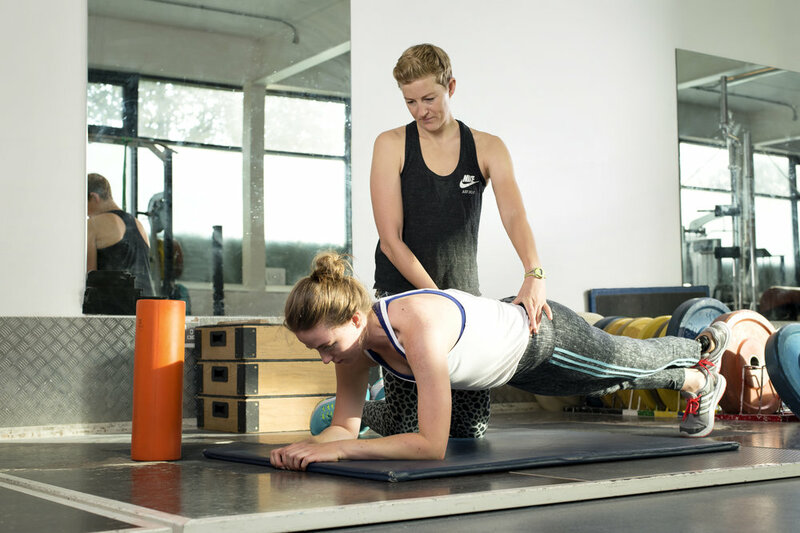 Are you struggling to get back to the sport or activity that you love following an injury? Do you keep picking up annoying injuries or niggles? Are you feeling weak or out of shape following an injury? Are you looking for expert rehab advice, coaching and guidance? Do you want to 'bulletproof' yourself and stay injury free? Do you want to return from injury fitter, faster and stronger than before?